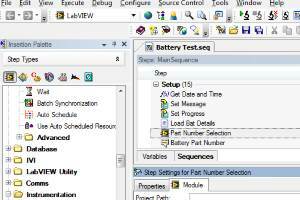 As a National Instruments Alliance Partner Simplicity AI has an extensive knowledge and experience in using NI products to develop test and measurement solutions. 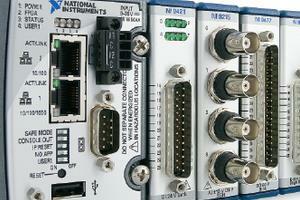 The National Instruments team regularly refer their customers to our complimentary products and services. Our engineers are trained by National Instruments and hold Certified Developer or Architect qualifications. The alliance program consists of companies that provide quality complete solutions and products based around National Instruments tools. Typical alliance member offerings include systems integration, consulting, training and products based around NI technologies. 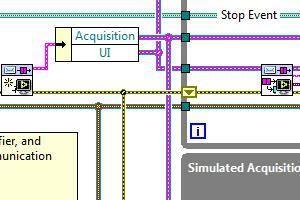 National Instruments develop software and hardware tools for measurement and automation. They specialise in bringing cutting-edge technology such are FPGAs and high speed computer buses into the instrumentation domain. 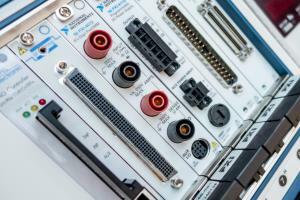 The product portfolio of National Instruments includes LabVIEW, TestStand, CompactRIO, DAQ and PXI.